Alcatel-Lucent Submarine Networks, the undersea cables subsidiary of Alcatel-Lucent, is to roll out Phase II of the Africa Coast to Europe (ACE) submarine cable system, a 5,000km extension from the Gulf of Guinea island of Sao Tomé-et-Principe to South Africa, that will further strengthen the role ACE is playing in critical infrastructure development in the continent. Phase II of ACE will support the cost-effective delivery of broadband services and digital applications for education, healthcare and other e-services, reaching an additional 200 million people through this extension. It is notable that 13 of the 16 countries connected by the ACE are in Africa, and of those 13, seven were connected to the global Internet backbone for the first time by the cable system coming on-stream in December 2012. Phase II will link Namibia, Angola, the Democratic Republic of Congo, Congo-Brazzaville and South Africa, including an extension to Cameroon. This connectivity is being made possible by Alcatel-Lucent’s 100 gigabit-per-second (Gbit/s) submarine technology, and on completion of the Phase II extension, the ACE system will deliver an overall design capacity of 12.8 Tbit/s, significantly speeding up delivery of broadband services and content. 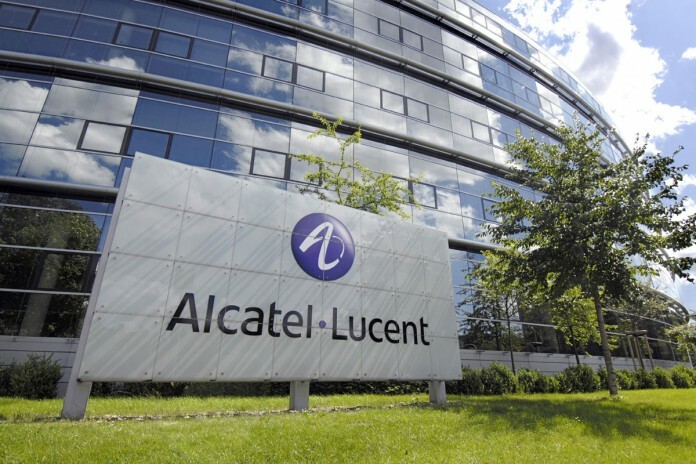 Philippe Dumont, President of Alcatel-Lucent Submarine Networks said: “We are pleased to continue our collaboration with the ACE consortium, which dates back since the beginning of the project and demonstrates the consortium’s trust in our ability to accompany them in their strategic implementations from end to end.